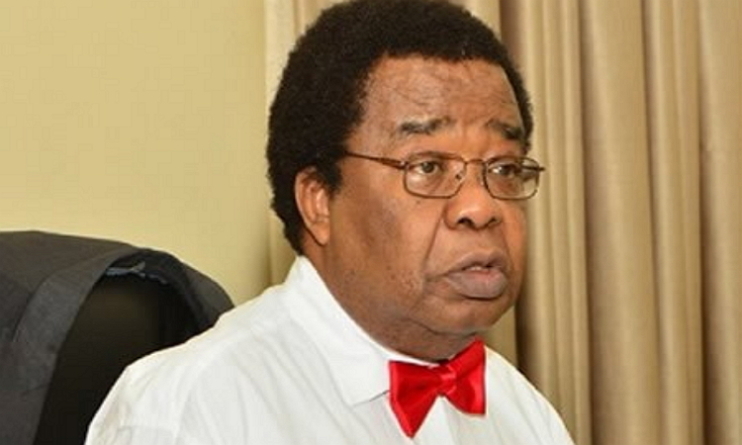 Nigeria’s former minister of external affairs, Bolaji Akinyemi, on Sunday expressed worries over the forthcoming elections, stating that, “not even the riotous 1965 elections filled me with so much dread”. The 1965 elections were held in the areas in the south that boycotted the 1964 parliamentary elections and the violence that followed led to the death of over 2000 lives people in the western region. It was the prelude to the fall of the first republic. In a statement made available to Newsmen, Akinyemi appealed to political leaders and their supporters to shun violence, hate speeches and be committed to ensuring credible elections. “This is promoting regime change by another route. This is the beginning not the end of the Venezuelan nightmare. Nigeria should, by all means, avoid a repetition of the Venezuelan nightmare in Nigeria.